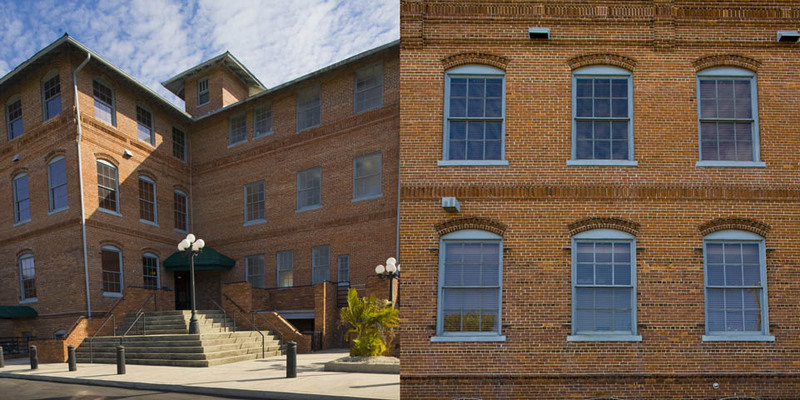 The 35,500 square feet Lozano & Sons Cigar Factory was built in 1908. 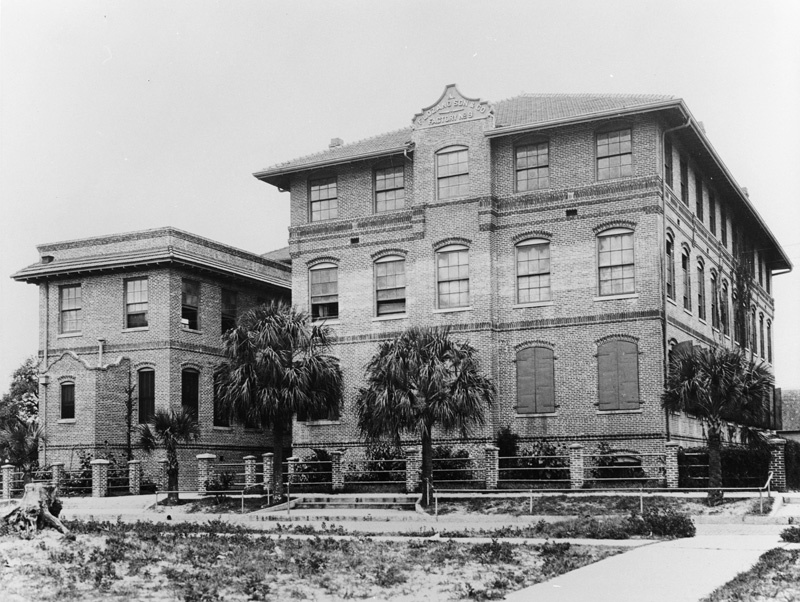 In 2005, the building was renovated and is currently occupied by the Lions Eye Institute. The following photo is a view of the factory from 1919.